No Goblin's Roundabout is one of the most memorable experiences on PlayStation 4. I can't think of another game that involves skeletons, spinning limousines, and FMV cutscenes! While the title's fantastic sense of humor is a standout, it also features satisfying gameplay that will prove a challenge to all players. 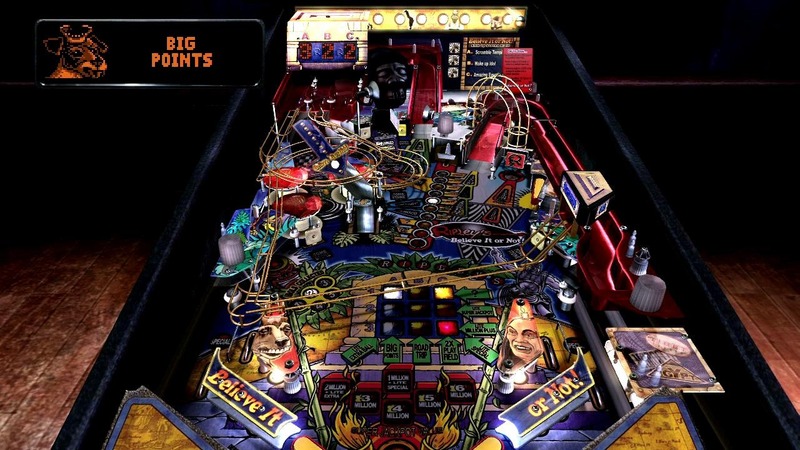 While Zen Pinball has kept pinball fans busy on PS4 with a selection of original tables, The Pinball Arcade allows players to play the tables of their childhood. Featuring dozens of classic tables, The Pinball Arcade has plenty of memorable action! The ball physics are also top-notch in this retail and digital release. While MLB 15: The Show is a fantastic baseball game, it doesn't have the arcade-like appeal of more simple baseball games. Thankfully, Super Mega Baseball provides a lot of light fun for anyone looking for a lighter experience. 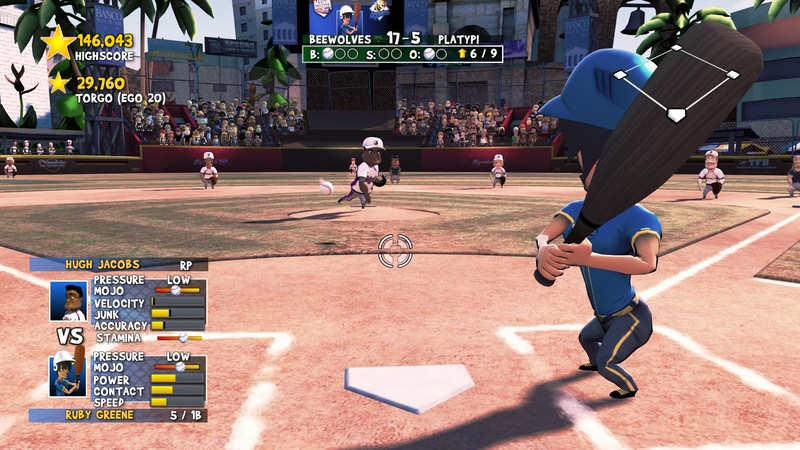 It is arguably the best baseball game on PlayStation 4, but sadly lacks MLB licensing. 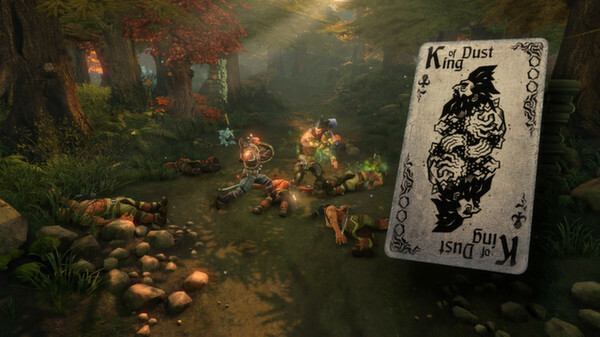 Few games manage to blend genres as well as Defiant Development's Hand of Fate. It combines a card game, and an action brawler to achieve a game that is unlike anything else on consoles. While some sections do come down to the luck of the draw, there is still a lot of skillful play to be had! 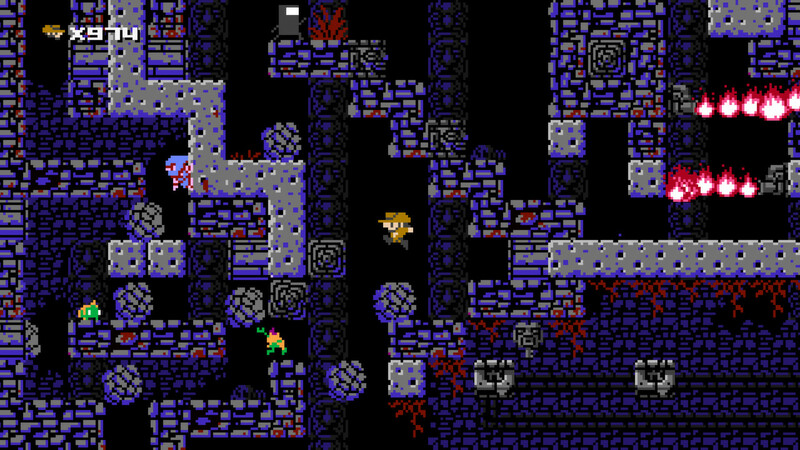 It isn't uncommon for an indie 2D platformer to be released on the PlayStation store, but very few are as masochistic in nature like 1001 Spikes! Nicalis' difficult platformer will take pleasure in murdering you constantly, but is always fair. 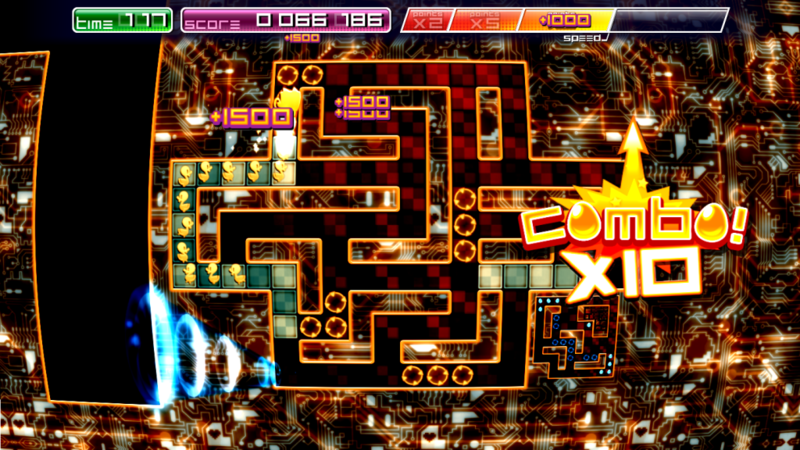 1001 Spikes is one of the most addictive experiences to be found on PlayStation 4! Double Helix's Strider is a reboot done right. 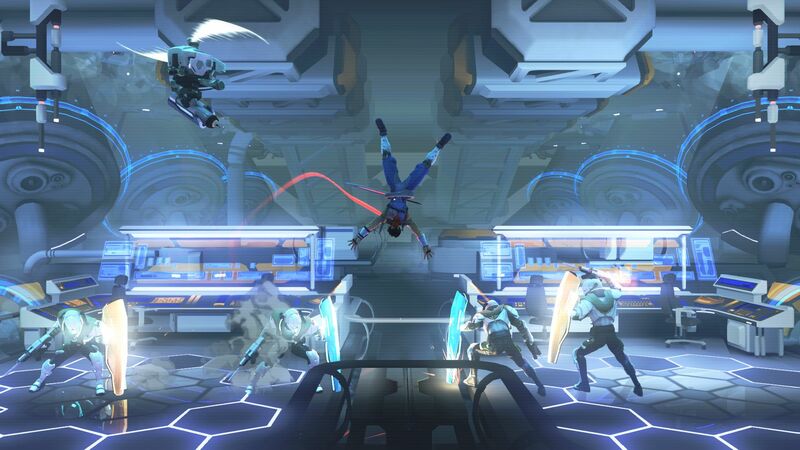 Strider manages to take everything that was beloved about the 80s classic and updates it for a new generation of gaming. Fans that are new and old will both find plenty to like! Sporting an impressive hand-drawn style, Teslagrad is one of the prettiest games on PlayStation 4. 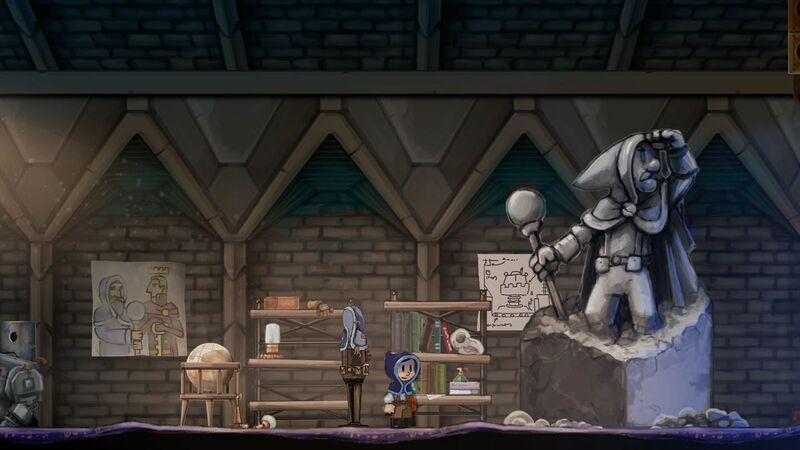 Thankfully, it isn't all about looks, as Teslagrad also features top-notch puzzle solving and platforming action. This is one gem that shouldn't be missed! 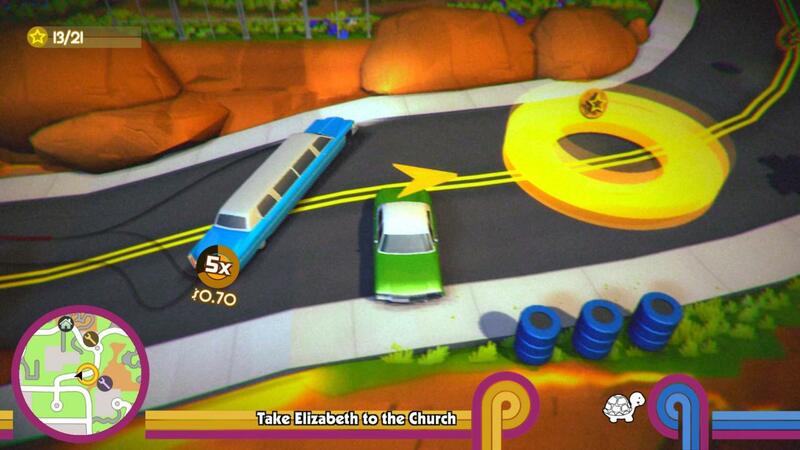 While not universally beloved, Pix the Cat has developed a lot of fans since releasing on PlayStation 4. Its addictive high-score focused gameplay is great for short bursts, and it also features a fantastic local multiplayer mode. Either solo or with friends, there is some fun to be had in Pix the Cat! 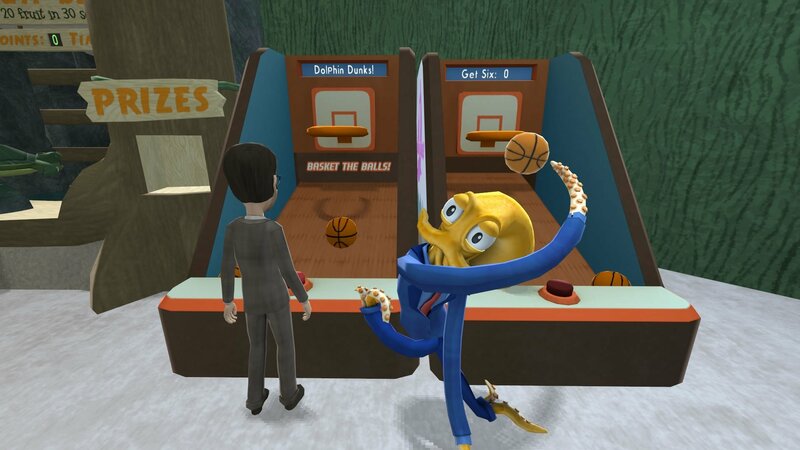 Humor is difficult to pull off in games, but few do it better than Octodad: Dadliest Catch! Developer Young Horses' tale of a totally average dad will provide plenty of laughs, while also making players learn to use a unique control scheme. There are plenty of great local multiplayer experiences on PlayStation 4, but none are better than Sportsfriends. 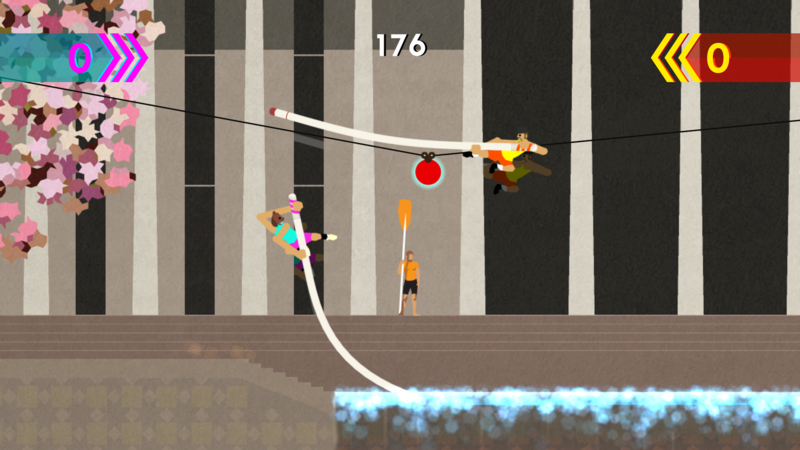 Combining four separate games, including the PlayStation Move enabled Johann Sebastion Joust, Sportsfriends features hours of fun. Each available offering has plenty of depth, which makes this one of the best reasons to own multiple PS4 controllers!